The resource is currently listed in dxzone.com in a single category. 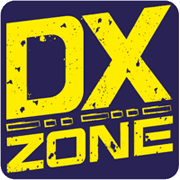 The main category is Amateur Radio DX Activities in 2019 that is about Ham Radio DX Operations in 2019, includes DX Peditions and portable DX operations. 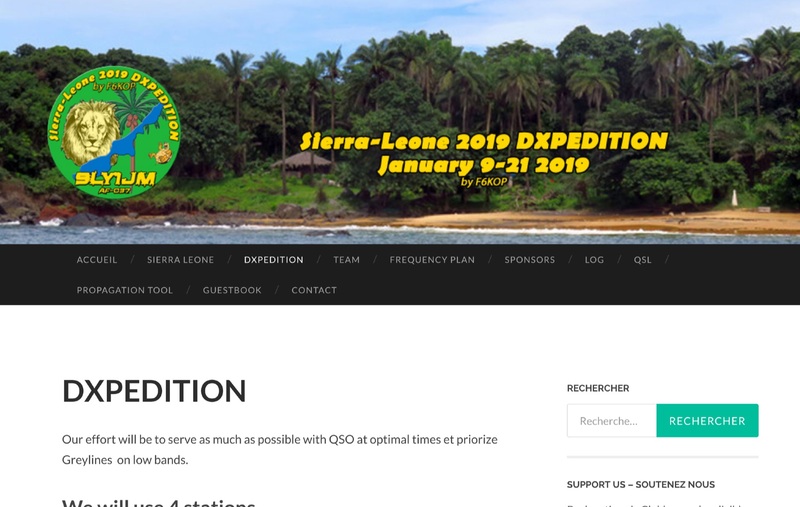 This link is listed in our web site directory since Saturday Jan 12 2019, and till today "9LY1JM Sierra Leone" has been followed for a total of 39 times. So far no one has rated yet, so be the first to rate this link !